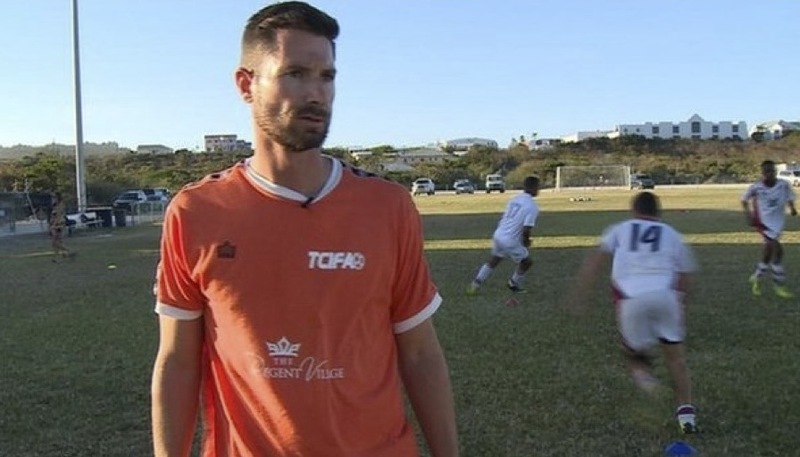 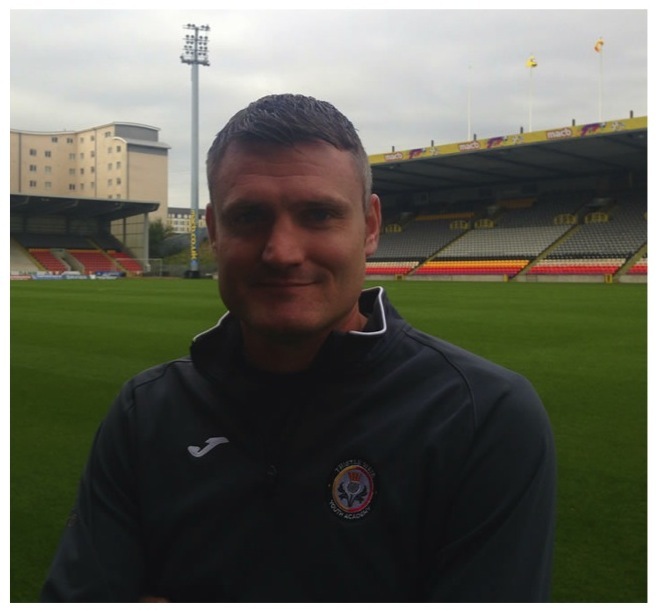 Tony Mee is the Head Youth Academy Coaching at Rotherham UTD. 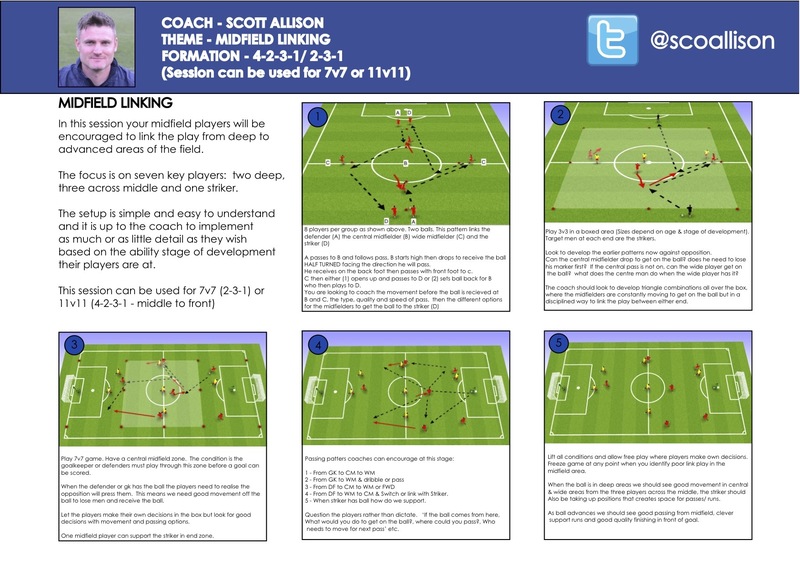 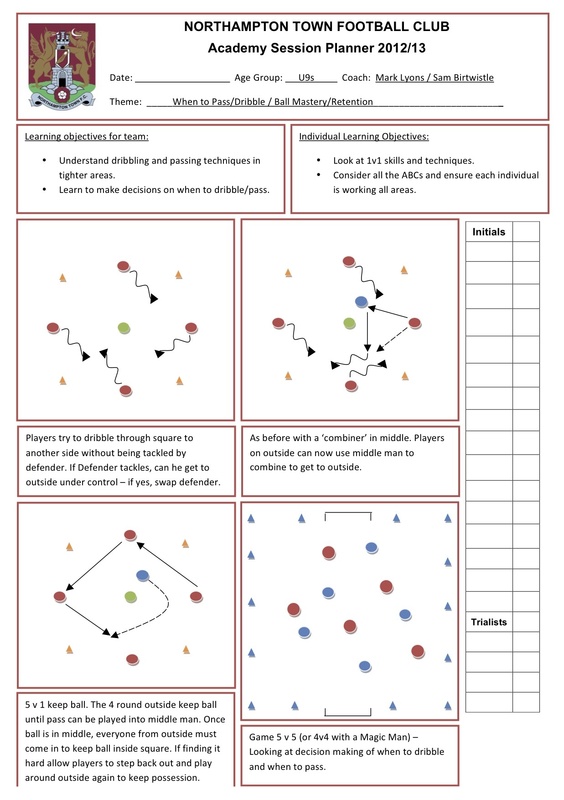 He is a FA licensed Tutor delivering the FA level 1 and Level 2. 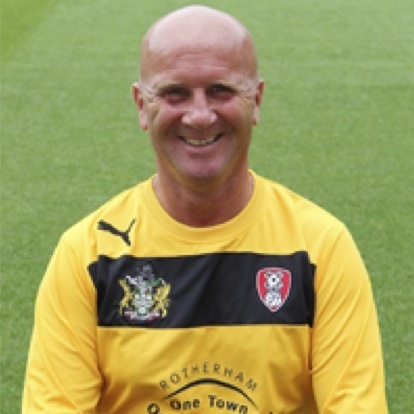 He has been at Rotherham UTD FC since 2002. 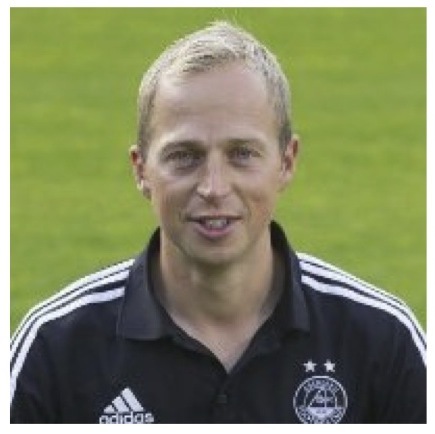 He holds the UEFA A License. 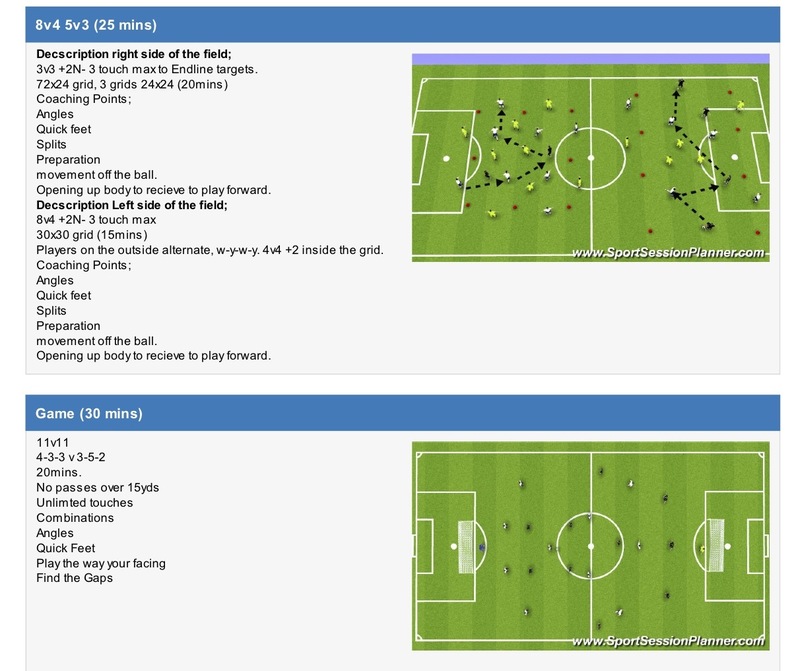 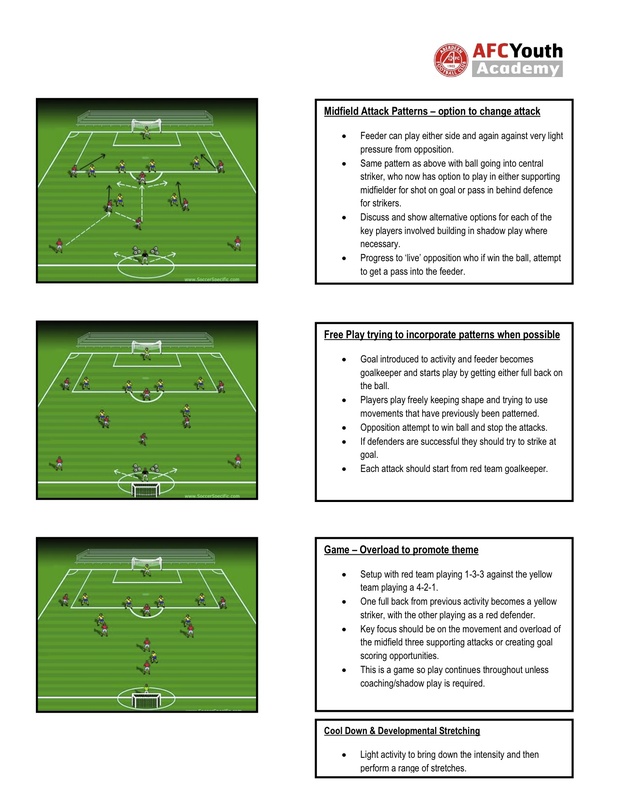 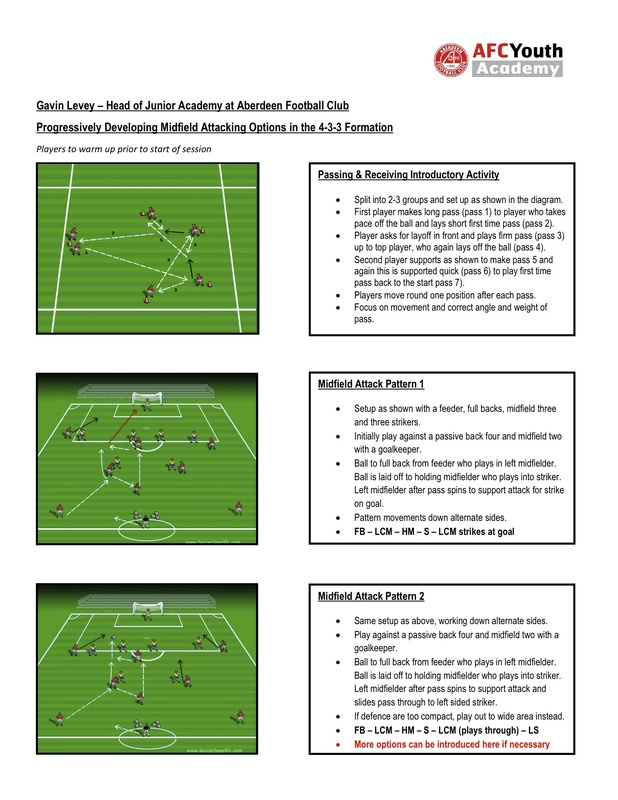 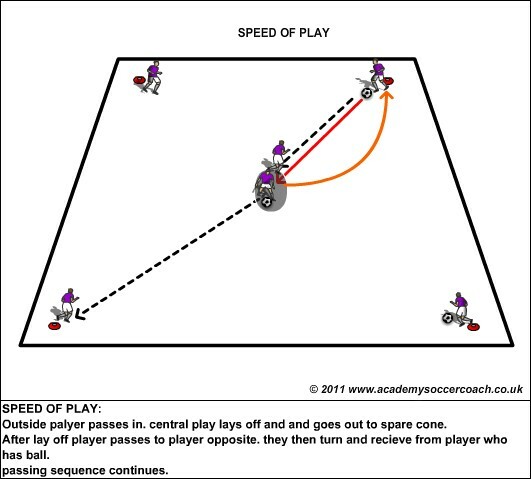 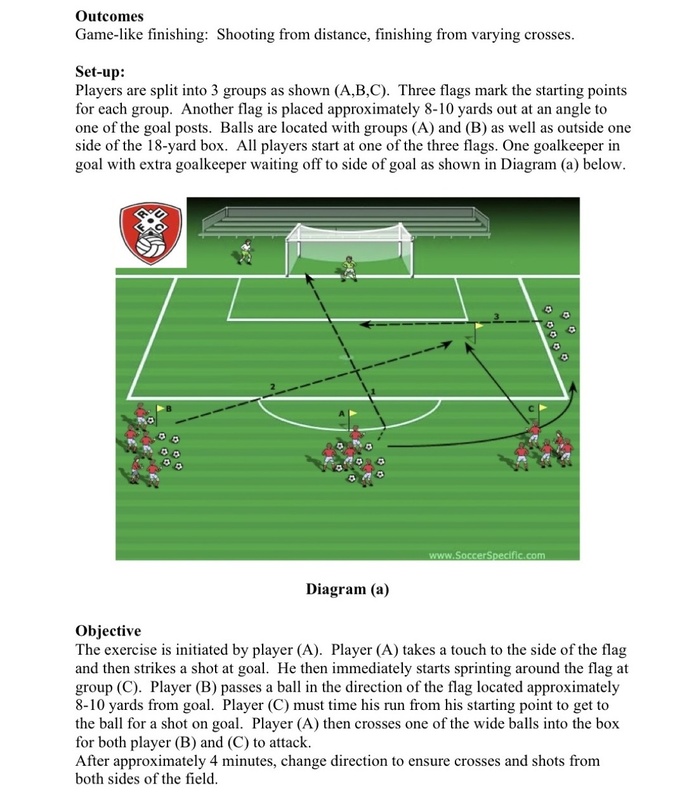 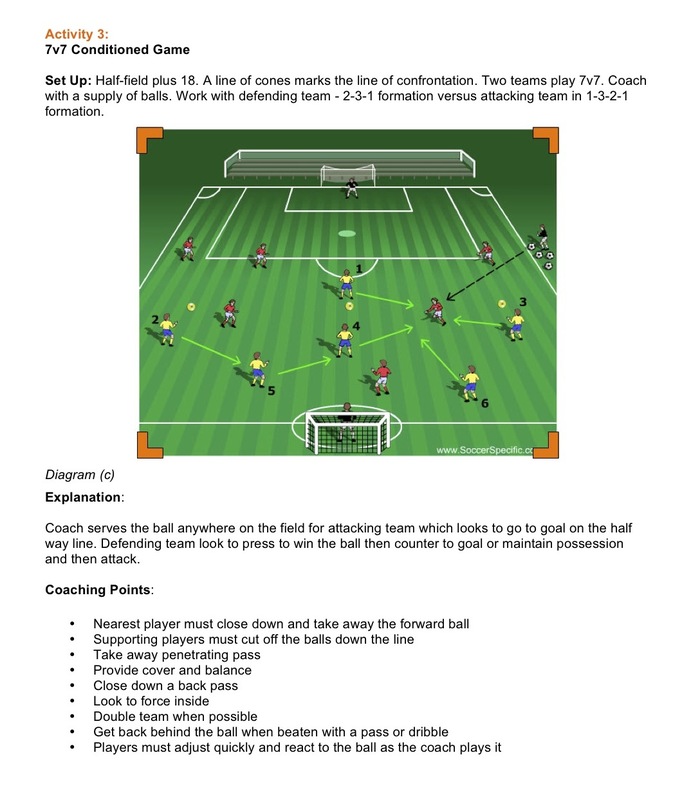 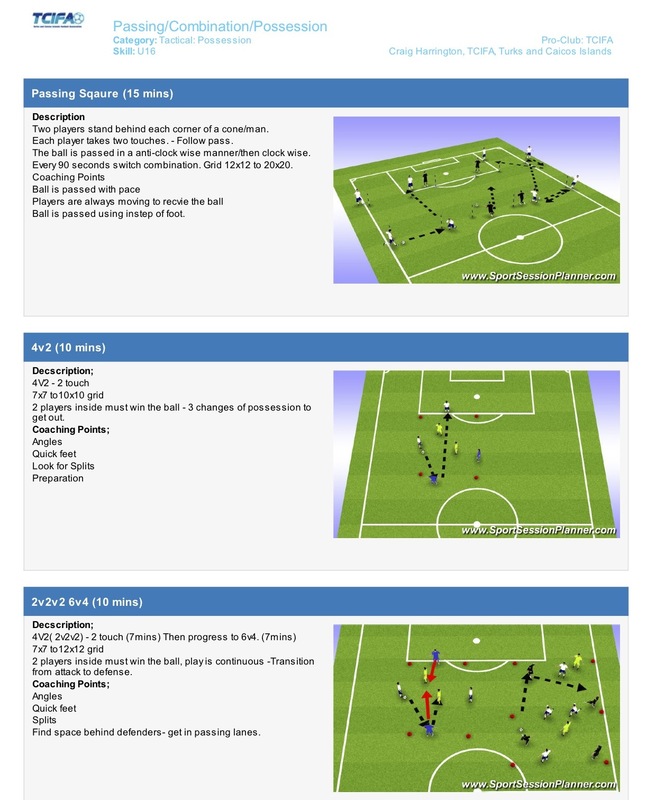 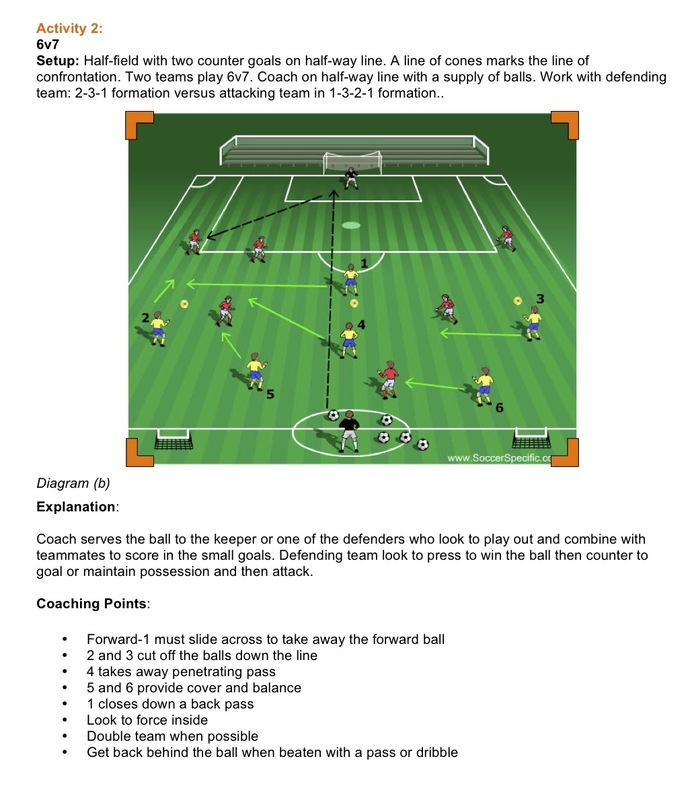 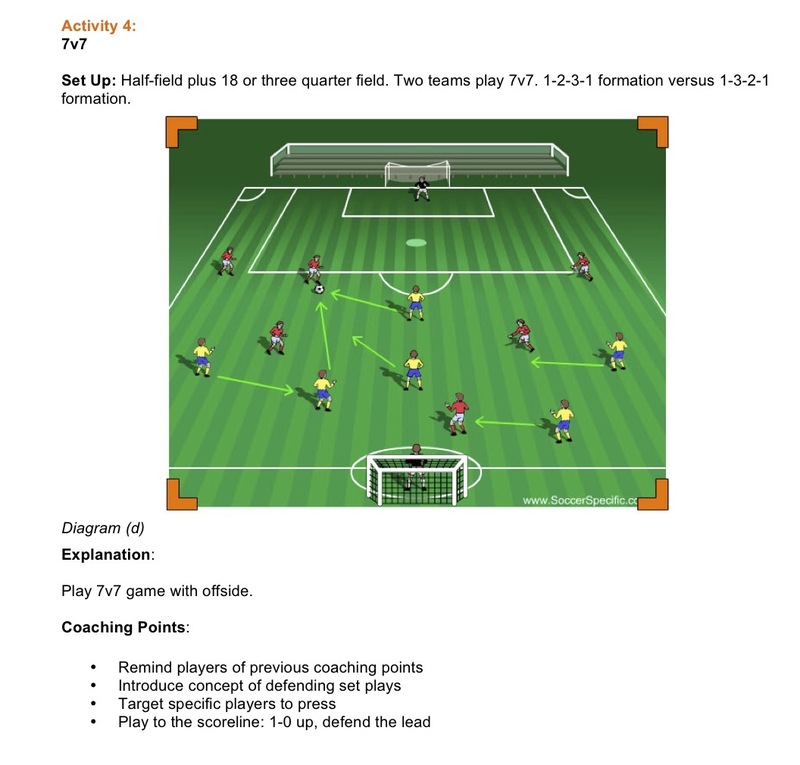 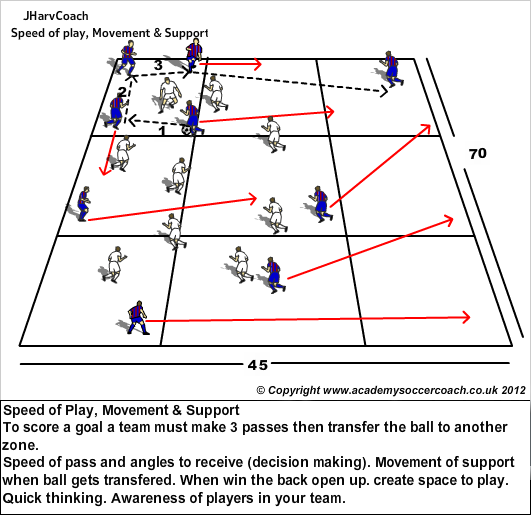 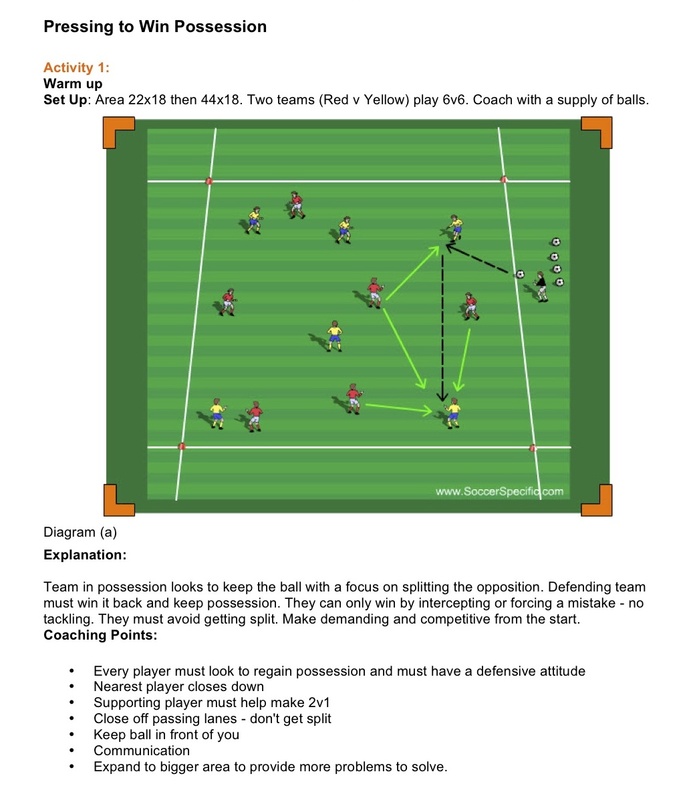 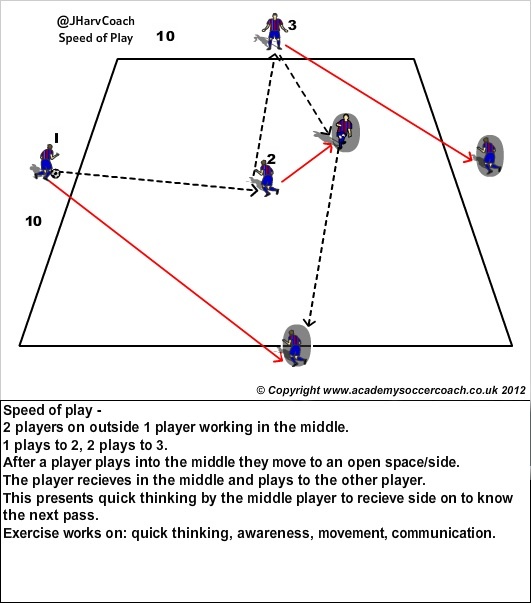 Here are some speed of play exercises without pressure, and some exercises with pressure.